Direct Link Security install professional closed circuit television (CCTV) systems for both commercial and domestic applications. A CCTV system is the perfect solution to help protect and monitor your residence and also acts as a deterrent to would-be intruders. All of our systems record 24/7 so you can rest easy with a CCTV system from Direct Link Security. We are happy to advise on CCTV cameras and all associated security systems. Our professional team are always happy to offer any advice and answer any queries you may have. Also with affordable HD camera’s, giving a better security solution. 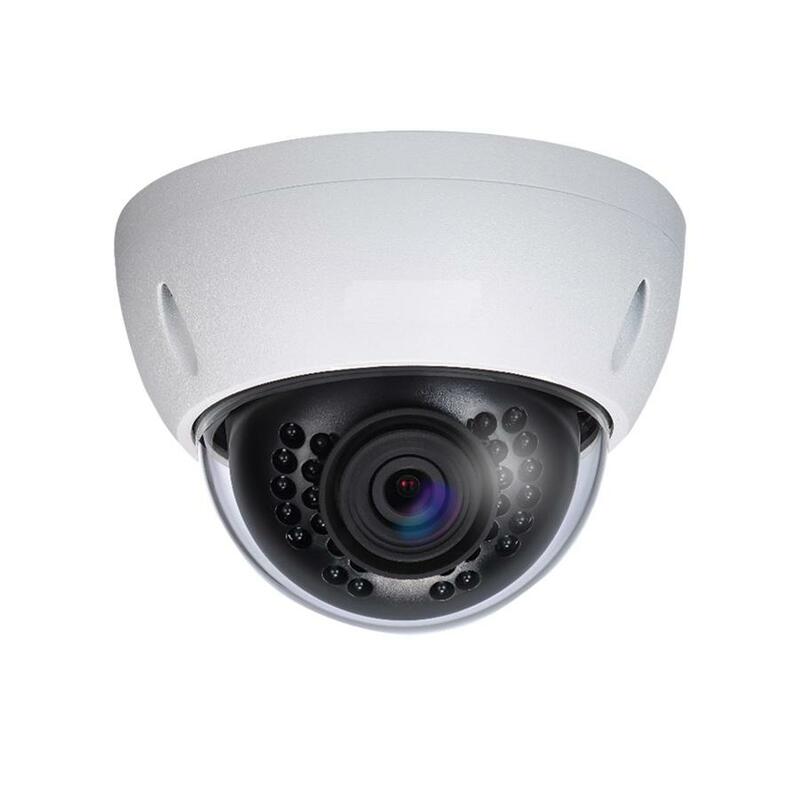 You can be assured of the highest quality CCTV installation, CCTV equipment, performance, service and peace of mind that our customers have come to expect from Direct Link Security.